The flood in Southern Alberta on June 20-22, 2013 had devastating effects on many people in many parts of Alberta. Most everyone in Canada has seen the devastation on TV. High River Alberta was the most severely affected as much of the town was under water. Many members of the RCMP and Veteran members of the RCMP Veterans’ Association Calgary Division were directly affected by this crisis. Many houses were flooded and to date some of those affected have not been able to return to their residences to find out the extent of the damage. In order to assist, the employees of the RCMP and the members of the RCMP Veterans’ Association Calgary division a fund has been set up with the Bank of Montreal to accept donations. 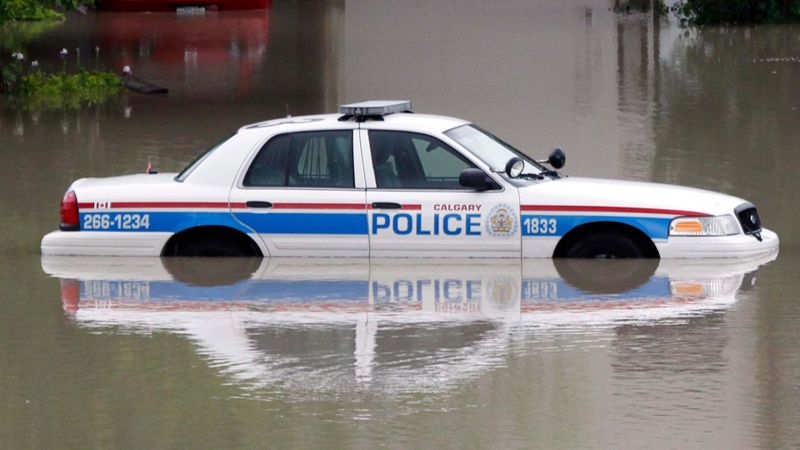 Cheques, donations, and contributions can be made payable to the “Calgary RCMP Veterans 2013 Flood Relief Fund” payable to any Bank of Montreal Branch for Bank Transit #2500 Account 8965-887. At our June 2013 General Meeting, our Vancouver Division members voted to contribute a sizable amount of funds to support the victims of this flood.